It is not just the price of a home that determines its affordability. The monthly cost of a home is determined by the PRICE and the INTEREST RATE on the mortgage used to purchase it. Today, mortgage interest rates stand at about 4.5%. The average annual mortgage interest rate from 1985 to 2000 was almost double that number, at 8.92%. When comparing affordability of homeownership over the decades, we must also take into account that incomes have increased. My clients have been telling me that rising home prices concerned them in that they will no longer be able to afford the most precious piece of the American Dream – their own home. 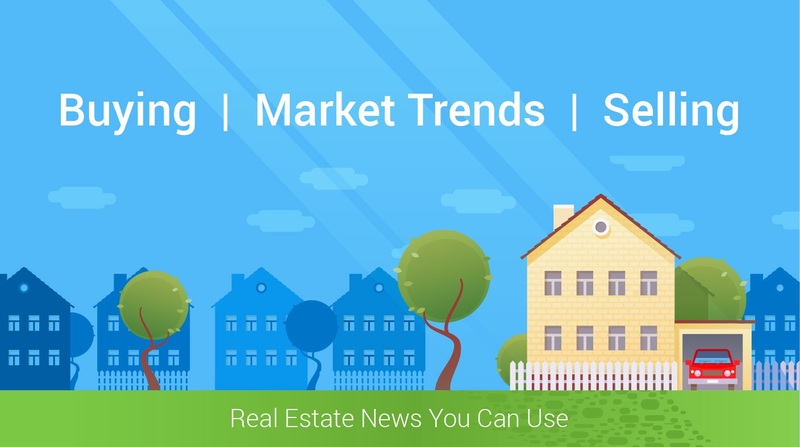 I'm here with the facts that prove that now is the very best time to buy or sell your home. So, give me a call!